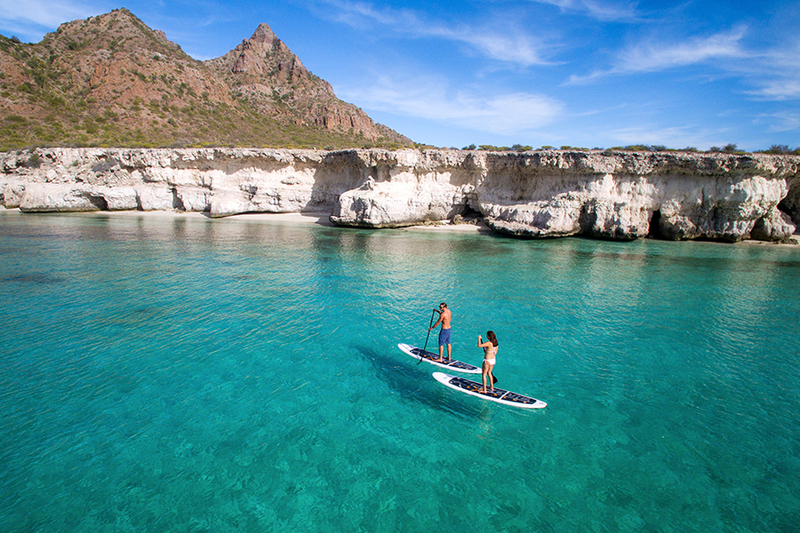 Loreto, Mexico is a magical destination blanketed in stunning natural beauty both on land and sea. The relatively new tourist destination in Mexico is home to Loreto Bay, a natural reserve that houses more than 80 percent of the aquatic life that lives in the Pacific Ocean. This protected National Marine Park, which includes the picturesque Islands of Loreto, wetlands, and various lagoons, is an area almost 800 square miles around. The five main Loreto islands, which are volcanic in nature and jut out from the surface of the water to various elevations, give all those who visit Loreto, Mexico a truly beautiful sight to behold and a number of Loreto activities to engage in that are perfect for visitors with a diverse range of interests. This small island, which only consists of four square kilometers, is a paradise for all those who visit Loreto, Mexico. One of the most popular of the Loreto islands, it is surrounded by pristine turquoise waters teeming with marine life, such as sea lions, dolphins, and a great variety of fish, which makes it a great place for various Loreto activities, including snorkeling and observing the natural wonders that abound. It is also home to a variety of waterfowl, including the famous Blue Footed Booby, a bird that can only be found in a few locations around the world. It is a great place for snorkeling, diving and kayaking, all services that can easily be obtained from Danzante Tours. For those looking for a few Island favorites, “Honeymoon,” a place where famous artists and social media personalities have been married or secretly gotten engaged, and “Punta Eleonor” (also known as the “Aquarium”), where there are banks of black coral less than 30 feet deep, top the list of Loreto activities on Danzante Island. 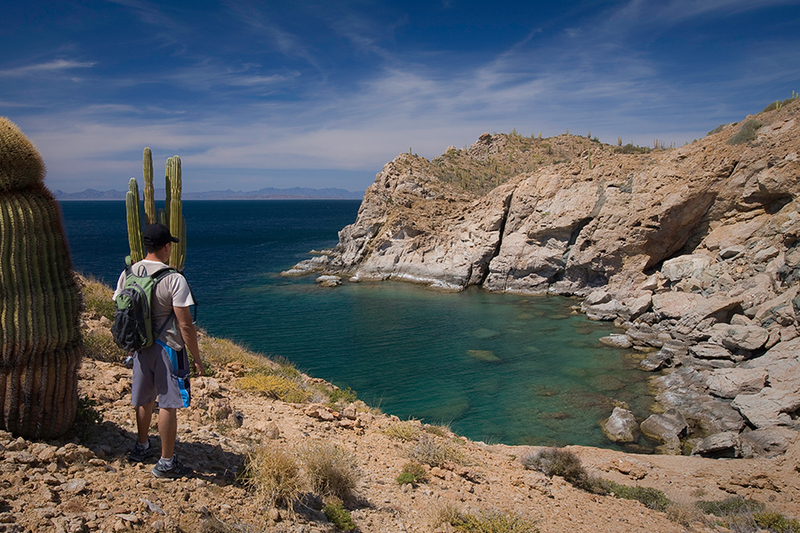 This private natural reserve is both a stunning representation of the natural beauty of Loreto, Mexico and a piece of history at the same time. Both the Wildlife Organization (Organización Vida Silvestre A.C.) and the Salinas del Pacifico Company, who own and manage the island, are committed to protecting and conserving the natural flora and fauna that inhabit it. Measuring just 16.8 miles long and just 5.6 miles wide, it houses a wealth of natural beauty and a few buildings, including houses, a school, a cemetery, sports facilities, workshops, warehouses, a fuel and oil facility, and a church, which were left over from when the island was used for a commercial salt operation. On the north side, which is known as Bahia Salinas, there are still salt deposits, which were exploited until 1984. Now, in its glory, Carmen Island is an uninhabited conservation area for wildlife that compromises 37,000 acres of land. This uninhabited island is actually a spectacular rock formation that rises 283 meters above sea level. Located just 7 miles northeast of Loreto, Mexico, it is a wildlife refuge where visitors may anchor their boats, picnic on the ivory colored sand, hike amongst the natural flora and fauna, and scuba dive and snorkel in the pale blue water. It offers exceptional opportunities for Loreto activities that include adventure and relaxation all wrapped up in one relatively small island. Hidden in its landscape are caves, lakes, and crystal clear waters, which surround the island, creating mystique and awe. It is a place covered by volcanic cacti, white sand beaches, and a nearby rocky islet. Coronado Island, which originated thousands of years ago by a volcanic cone, is a great place to enjoy flying fish, dolphin, and sea lion sightings. 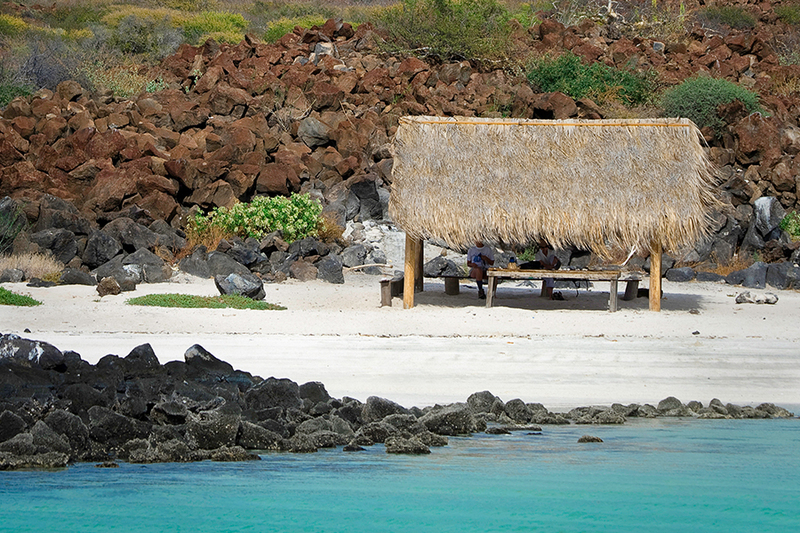 Among the Loreto islands is the idyllic location for adventure, sports, sightseeing and photography. 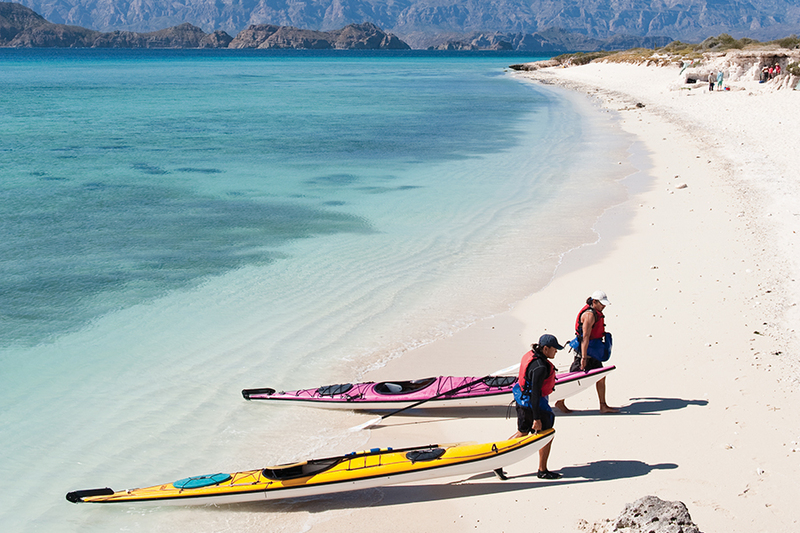 It is a haven for different Loreto activities, especially kayaking, snorkeling and diving due to the abundance of marine life that inhabits the waters. In addition, the stunning landscapes add to its appeal for nature lovers looking to indulge in Mother Nature’s diversity. Due to its geographical position, Montserrat Island features some of the most scenic views and breathtaking backgrounds in all of Loreto, Mexico which makes visiting the island, snapping pictures, and relaxing in its serene ambiance all the more rewarding. 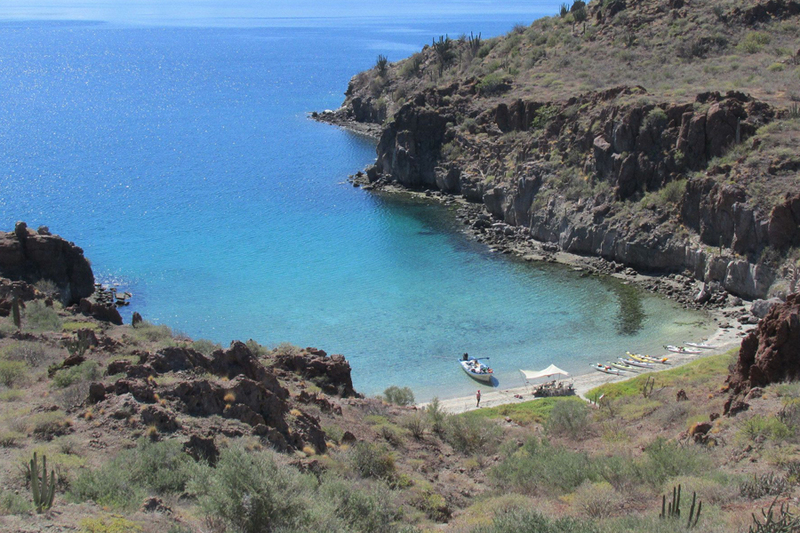 A playground for those looking for adventure tourism and fantastic things to do in Loreto, Catalina Island provides the perfect location for water activities, such as sport fishing and scuba diving, and land activities, such as camping and nature hikes.